Celebrate our Tencennial edition of Mousetalgia as we kick off year eleven by welcoming Nicholas and Richard Kraft to the show to speak with us about their upcoming “That’s From Disneyland!” auction, which is on display through August 26 at the old Sports Authority store on Riverside Drive in Sherman Oaks. 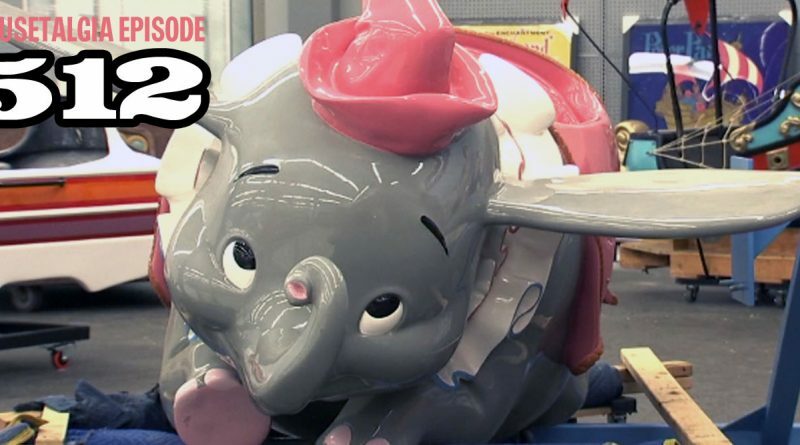 The father and son team talk about a lifetime of collecting Disneyland and other pop culture memorabilia, why they’ve decided to sell everything, and how a Mike Fink Keel Boat changed everything. We also take a look back at the past 10 years in Disneyland history, and talk about how the parks and the parks’ visitors have changed over the past decade. 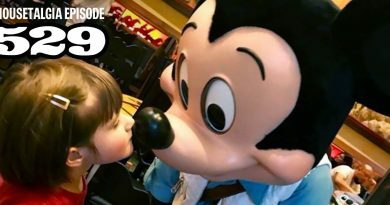 Finally, we discuss the upcoming CHOC Walk in the Park, a listener reports on the Disney Dream, and a last reminder: come witness a live edition of our podcast in person at Walt’s Barn in Griffith Park, Los Angeles, on Sunday, August 19 at 1 p.m. See you there!